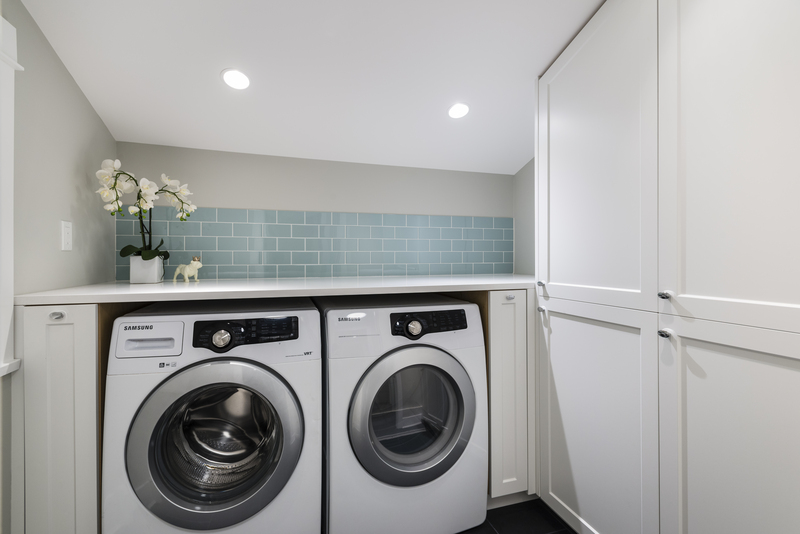 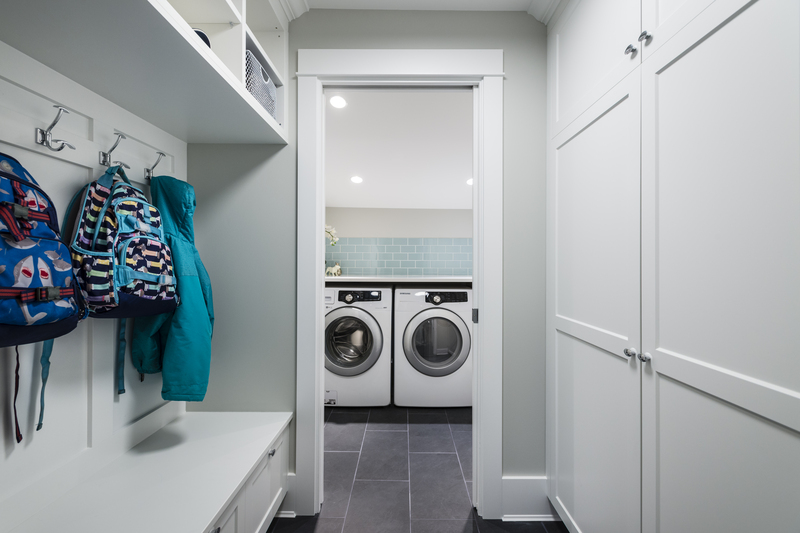 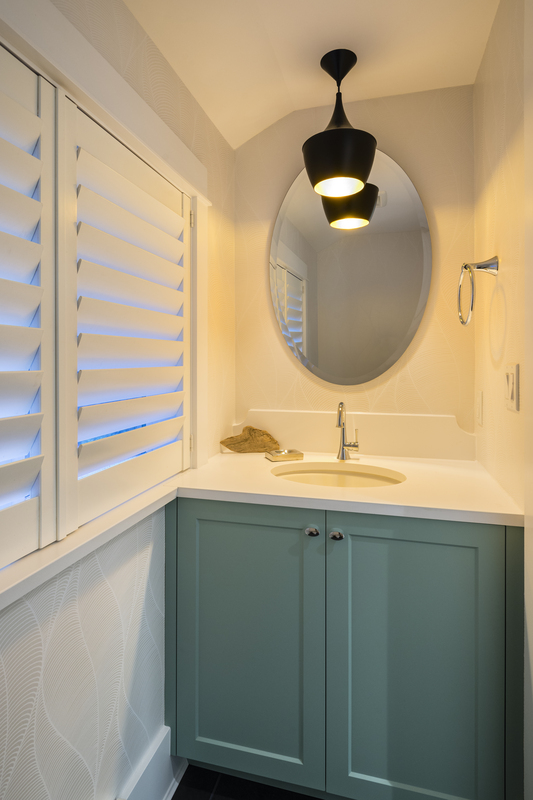 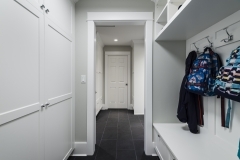 The idea behind the renovation was to make the space more functional and add storage. 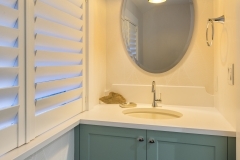 A new bathroom was added and a laundry room was relocated. 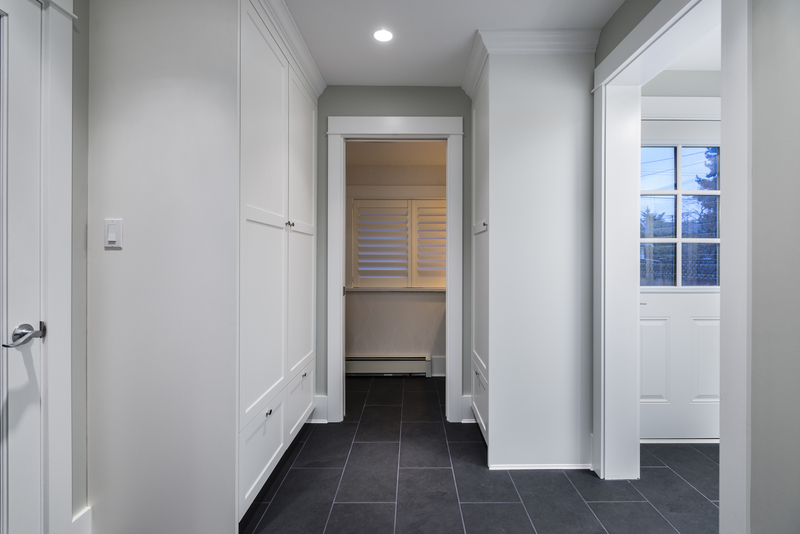 The design allowed for a hallway that could be utilized to add new millwork for storage. 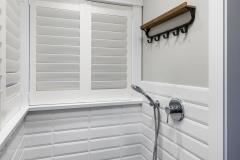 A new hip-height shower was installed for times when the dogs needed to be bathed after a fun day of playing in the mud!